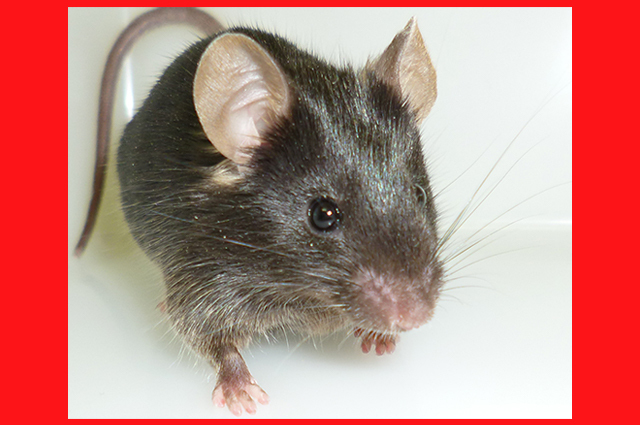 C57BL/6 is an inbred mouse strain which is the most widely used for behavioral, physiological, pathological studies. They have a dark brown-black coat and black eyes. Our forward genetics study uses C57BL/6J and C57BL/6N, which are substrains of C57BL/6.